Now you can live the life you’ve always wanted, control the pace of your days and create the world you would like your loved ones to live in. Come home to Paseo de Roces, the latest jewel in Makati Central Business District. Paseo de Roces introduces My HOBS. It is home, office, business and shopping all in one building. So whether you are on the lookout for your first home or your first business, you have a corner here at Paseo de Roces. Paseo de Roces offers studio, one-bedroom and two-bedroom units. Studio units are available at 25.5 sq.m. and 28 sq.m. One-bedroom units are at 37 sqm and 44.5 sq.m. and all two-bedroom units are at 62 sq.m. Price starts at P2.3 million up, and financing starts at Php 8,500 per month. Paseo de Roces offers flexible payment terms, whether you want to make a downpayment for bigger discount or deferred financing for lower payment. Please see sample computation for different unit options for different payment terms and applicable discounts. All unit options (Studio, 1-, and 2-Bedroom units) are still available at Paseo de Roces – Legaspi Tower. Units are selling fast as both homeowner and investor are attracted to the value of unit and favorable financing schemes. Let me know if you want a copy of the Availability Chart to pick your preferred unit. 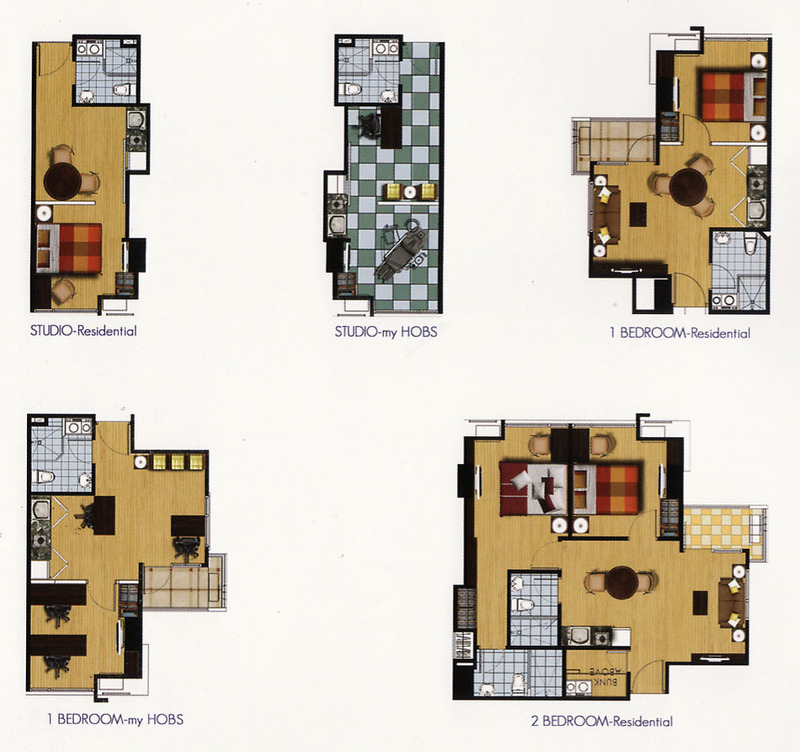 Below are sample computations of different unit options (Studio, 1-and 2-bedroom) at Paseo de Roces. Price of actual available unit maybe different from these sample computations as unit price depends on the view (Makati skyline or Manila Bay View) and unit location (low or higher floors). Studio Unit 7B is a Studio Unit with 25.5 sq.m. and is priced at P2.4 million. 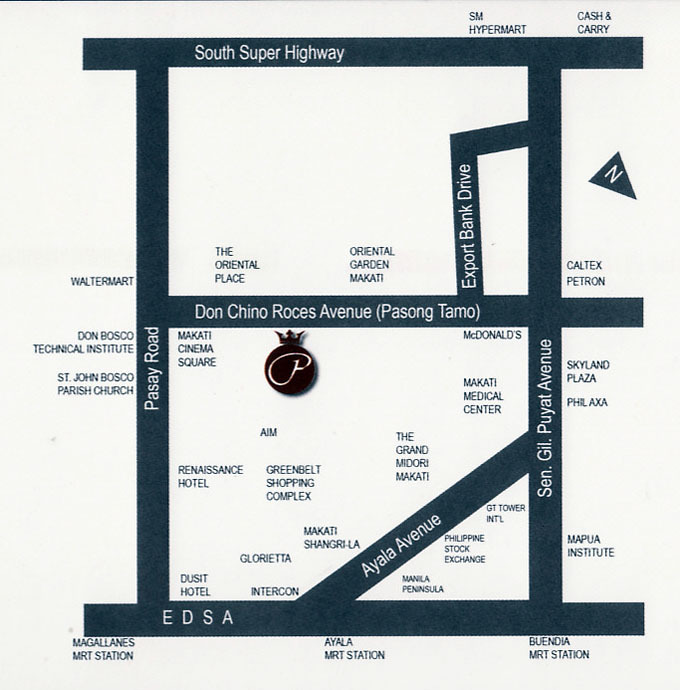 Unit 7B is located in the West side of the building facing Don Chino Roces Avenue. 1-Bedroom Unit 7A is a 1-bedroom unit with 49.5 sq.m. and is priced at P4.4 million. This 1-bedroom unit has a view of Don Chino Roces Avenue on the West side of the building. 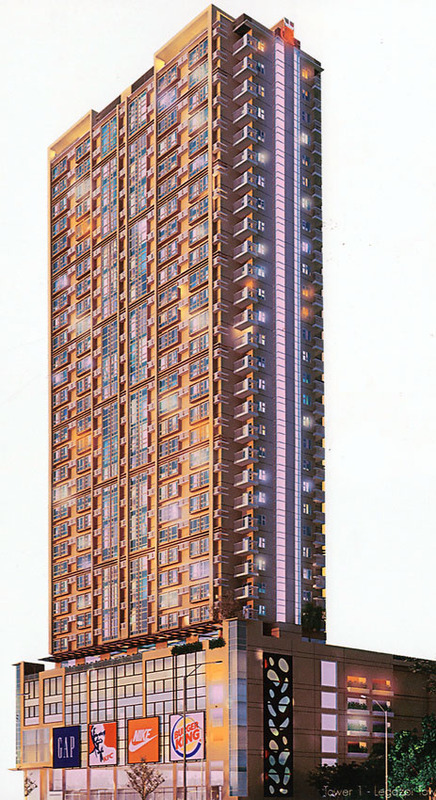 2-Bedroom Unit LP-A is a 2-bedroom unit with 74.5 sq.m. and is priced at P7.2 million. This 2-bedroom unit is located in the lower Penthouse floor and has a view of Manila Bay. Unit LP-A is located in the West side of the building. Federal Land is offering 4% launching discount on unit price for the first 50 buyers of this new development along Don Chino Roces in Makati City. So hurry and call me today to reserve your unit before this promotion is over. 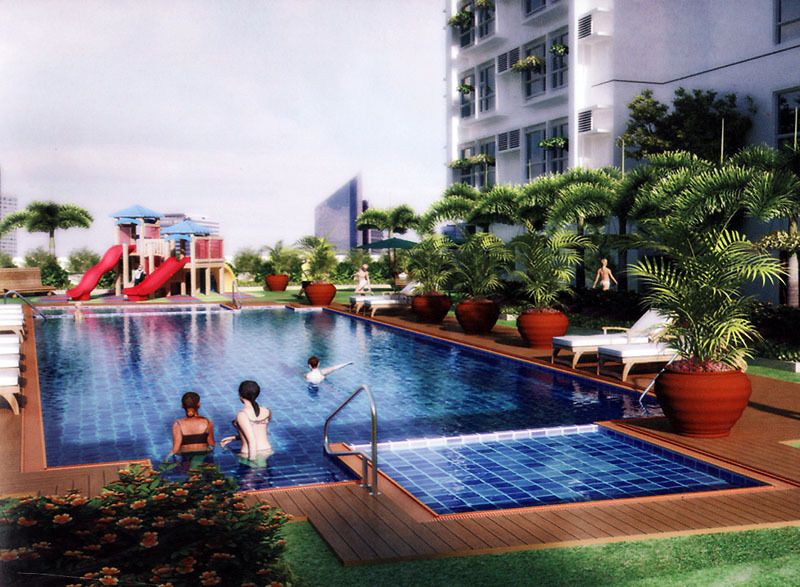 Paseo de Roces offers as much as 15% discount on unit price if you make a downpayment. Please see the Payment Term for details. Promotion and discount are subject to change without prior notice.